Energy is one of the key contributors to sustainable development. Energy is an essential input to maintain and improve living standards of people, particularly the poor and the vulnerable and to develop to socioeconomic infrastructure required for sustainable growth. Over 2.7 billion people still rely on traditional use of biomass for cooking. In certain cases, they even rely on biomass as the primary energy required for lighting. About 1.3 billion people, mostly in Africa and Asia, do not have access to electricity. During the period 2010-2035, the global economy is also expected to follow with an average annual growth rate of 3.5 %. Of the 1.7 billion increase in population, 90% will be in non-OECD countries and 70% of the increased economic output will also be outside OECD. To realize the expected growth, the economies will need increased energy supplies. On the other hand such economic growth will also result in increased demand for energy. Any attempts to reduce GHG emissions in the energy sector will also lead to local benefits such as reduced adverse impacts emanating from increased use of fossil fuels health of the local population and sensitive eco systems. 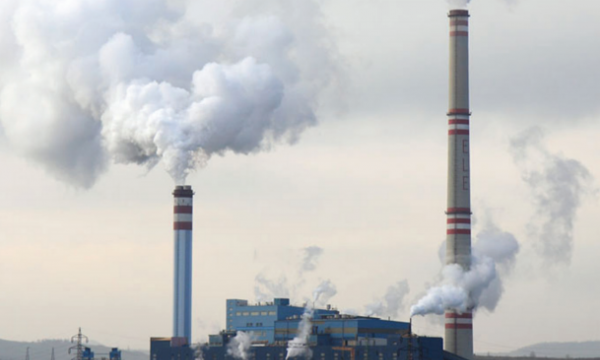 The alternative primary energy sources and the related technologies used to replace these polluting fuels will lead to increased energy security and less exposure to volatile energy prices, in most developing countries. Deployment of renewable energy technologies in large scale require continued subsidies for these technologies due to their higher costs of deployment and to compensate for direct and indirect subsidies enjoyed by fossil fuels. These additional financing requirements for development of renewable energy sources can be satisfied in different forms. On such form is the direct subsidies offered by the governments through its budget in the form of tax credits and higher feed-in-tariffs for renewable energy based generation where the utilities are compensated by the government. Or higher feed-in-tariffs can be passed down to the electricity consumers directly. Considering the renewable energy deployment in a typical developing power system is usually limited to less 10-15% of the total generation, the impact of such higher feed-in-tariffs on the final electricity consumer tariff will not be significant. Further, in most developing countries diversion of the subsidies by a small amount from the fossil fuels to renewable energy sources can lead to increased penetration of renewable energy sources with no additional fiscal burden on the government and no hike in end consumer tariffs. Considering these factors, particularly the local benefits, the developing countries need not wait for external funding to start implementing their clean energy programs. Financing for such programs can be readily made available within their own countries through appropriate policy and regulatory interventions, without major fiscal burden on the governments. Any external funding can complement these efforts. These contributions by the developing countries in the form of increased clean energy use will have far reaching global benefits. Further, transfer of renewable energy technologies to the developing countries from the developed world and enhanced South-South cooperation with adapted technologies will further assist in developing world’s efforts to make renewable energy affordable. 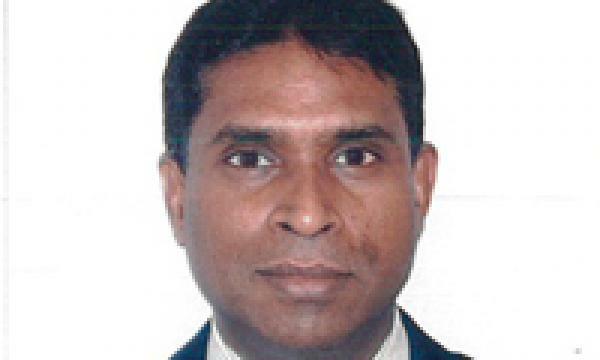 Dr. Priyantha D C Wijayatunga is aSenior Energy Specialist in Asian Development Bank.